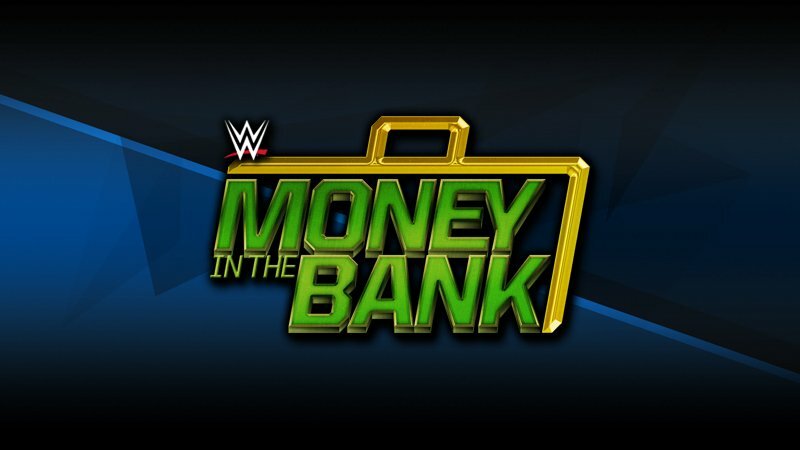 As seen on Sky Bet, the betting odds for next month’s Women’s Money in the Bank ladder match have been released. The current betting favourite is Lacey Evans with odds of 9/4, with Charlotte Flair close behind as the second favourite at 5/1. The top five is rounded out by Mandy Rose 7/1, Asuka 10/1 and Ruby Riott 10/1. Evans has only recently made her presence known on the main roster, but it’s fair to say that she’s succeeded in getting people talking.